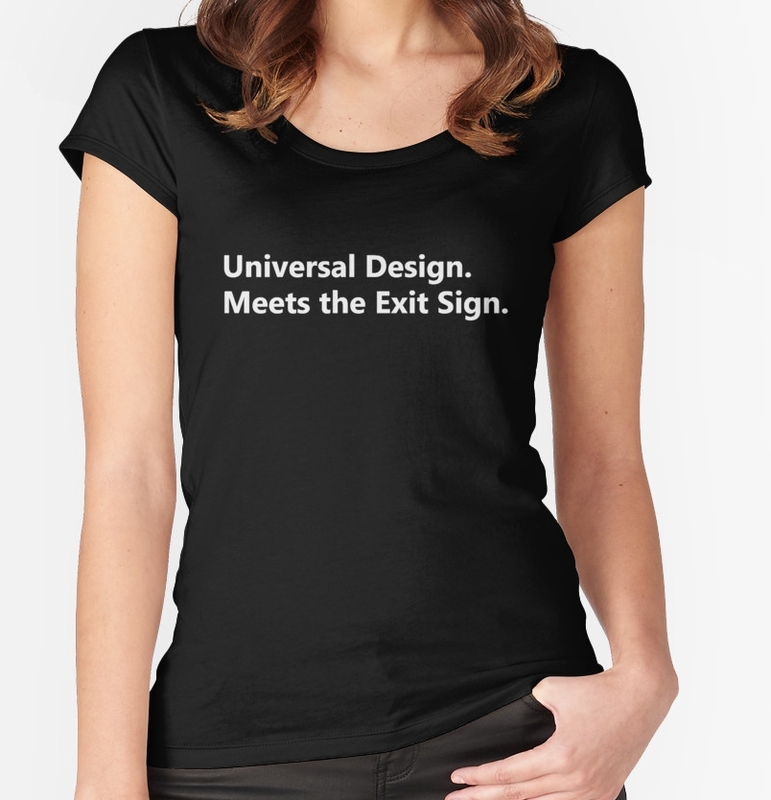 Universal Design Meets the Exit Sign | Buildings need exit and emergency signs to identify parts of the accessible means of egress. An Accessible Exit Sign Project Initiative. 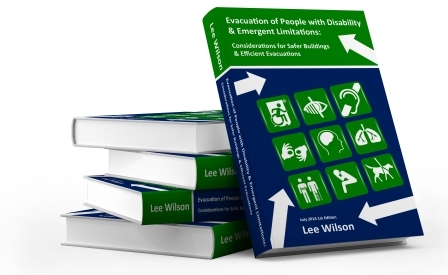 The Universal Design Meets the Exit Sign concept presents a case to support the use of these signs in all buildings, which can provide a safer built environment.